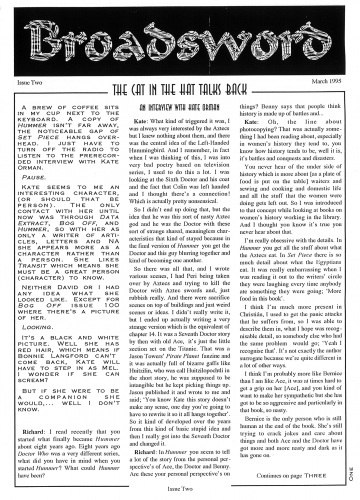 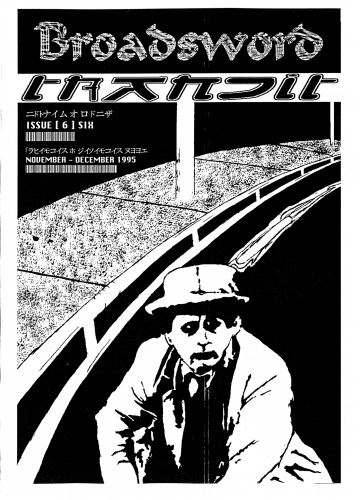 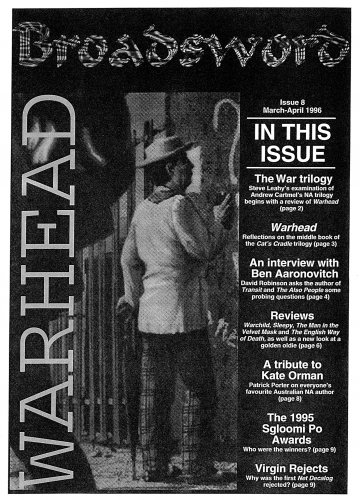 The fanzine of Doctor Who literature. 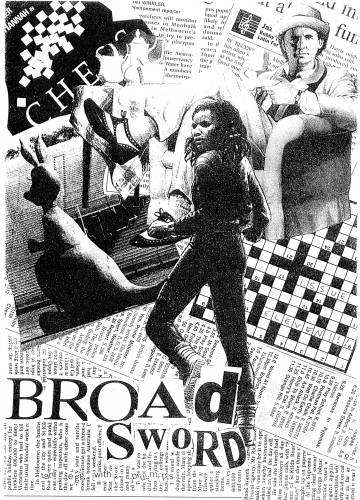 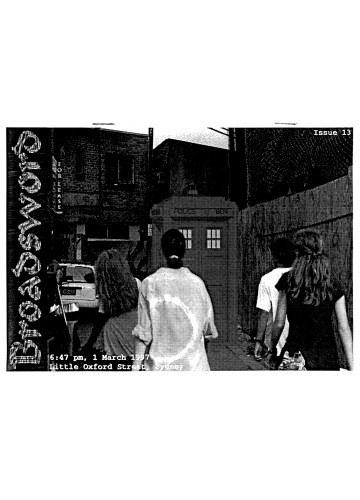 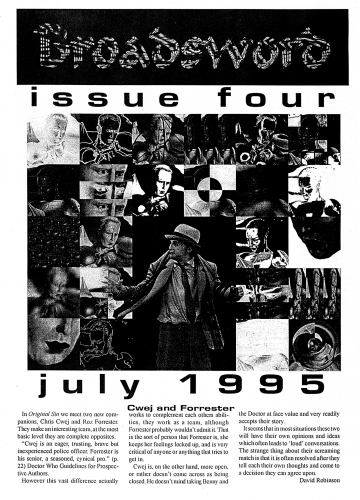 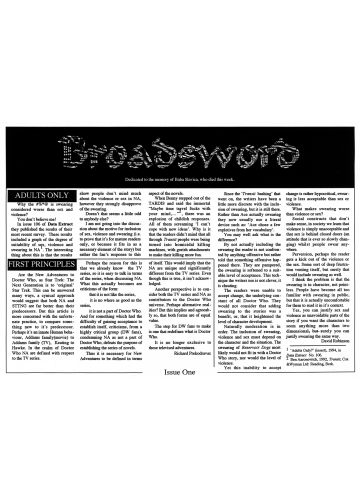 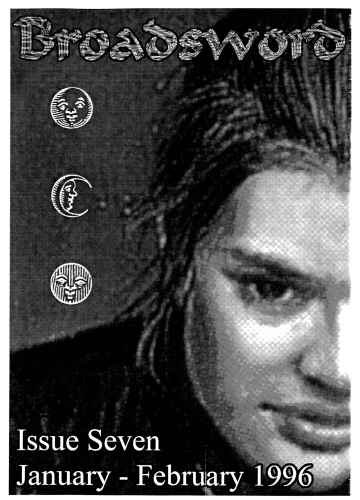 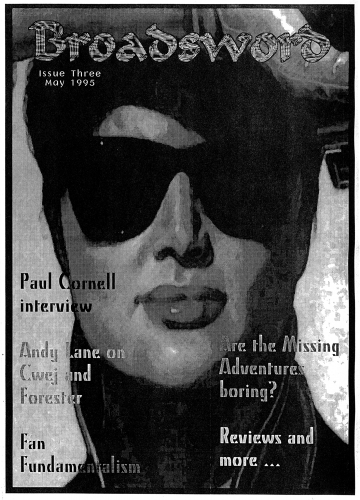 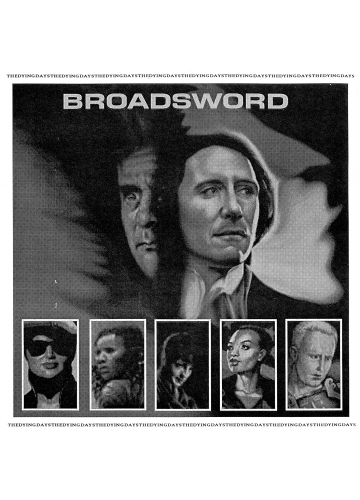 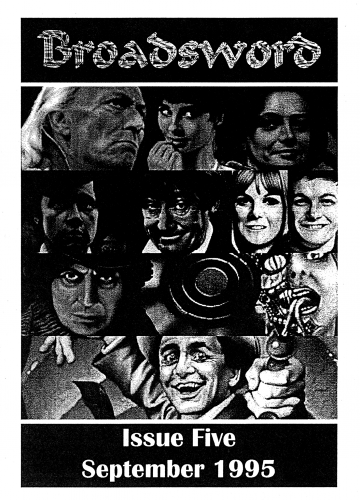 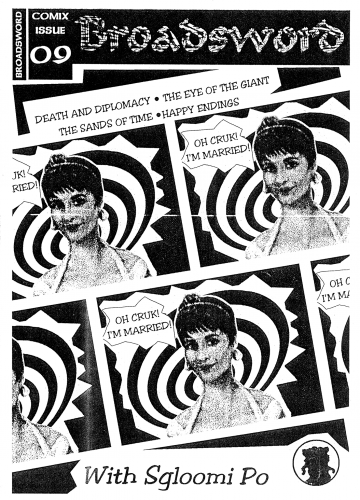 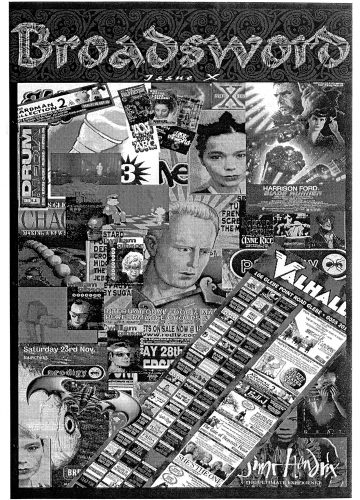 Broadsword was a small fanzine that focused on the only new source of Doctor Who stories in the 1990s, the New and Missing Adventures. 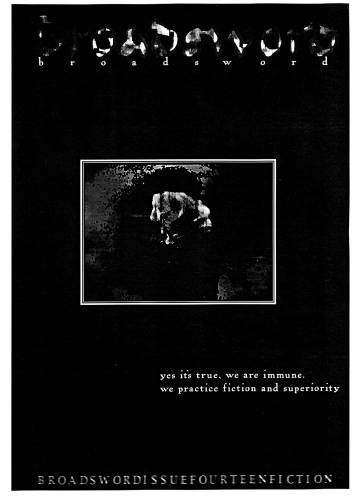 This site is the metaphysical extension of the original dead tree format.